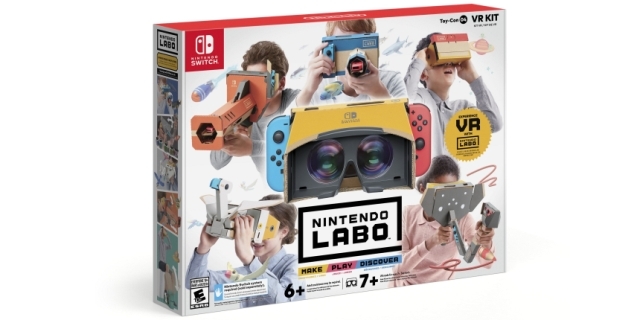 There will be standard and deluxe editions, but so far there's no word on a physical release. Earth Defense Force 5, the next in the long-running series of games about humanity bravely coming together to blast hordes of alien invaders into oblivion, has been confirmed for western release. 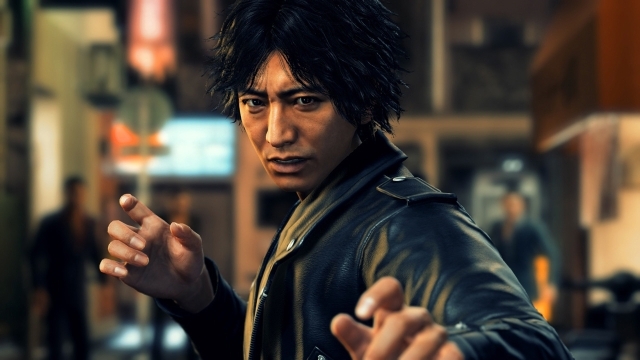 Publisher D3 Publisher anticipates the game will arrive in the US by year's end. In the announcement, D3 Publisher outlined standard and deluxe digital editions, which are currently listed for pre-order on the PlayStation Store. You can spend $59.99 or $89.99, depending on just how much you love destroying obscene numbers of aliens. New to Earth Defense Force 5 is a new type of "humanoid" alien, the Primer. You'll no doubt have to battle harder than ever before to successfully repel the hostile forces. The press release says the Primer "must be confronted by the player with courage and wisdom!" Earth Defense Force 5 includes more content than ever, according to that same release, in the form of more than 100 new missions with five difficulty settings, more than 1,000 usable arms, the standard two-player co-op mode with split screen, and an online co-op option that lets as many as four players battle together. The digital deluxe version, meanwhile, includes full access to all future DLC content for the game, exclusive missions, weapons, support arms and more. That's not very specific, but if you trust D3 Publisher and Sandlot to deliver, it's probably a risk worth taking. More information is also likely to be revealed later, closer to a more concrete launch date. 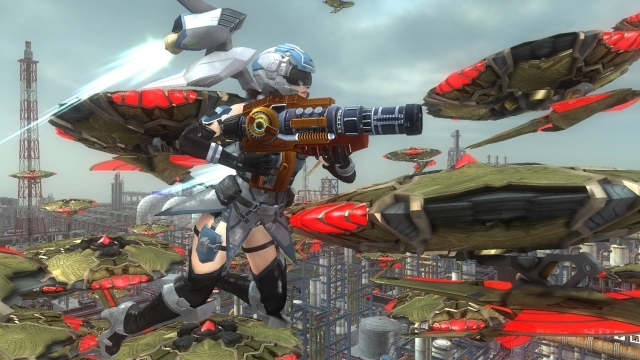 If you enjoyed this Earth Defense Force 5 article, you're encouraged to discuss it with the author and with other members of the site's community. If you don't already have an HonestGamers account, you can sign up for one in a snap. Thank you for reading! None of the material contained within this site may be reproduced in any conceivable fashion without permission from the author(s) of said material. This site is not sponsored or endorsed by Nintendo, Sega, Sony, Microsoft, or any other such party. Earth Defense Force 5 is a registered trademark of its copyright holder. This site makes no claim to Earth Defense Force 5, its characters, screenshots, artwork, music, or any intellectual property contained within. Opinions expressed on this site do not necessarily represent the opinion of site staff or sponsors. 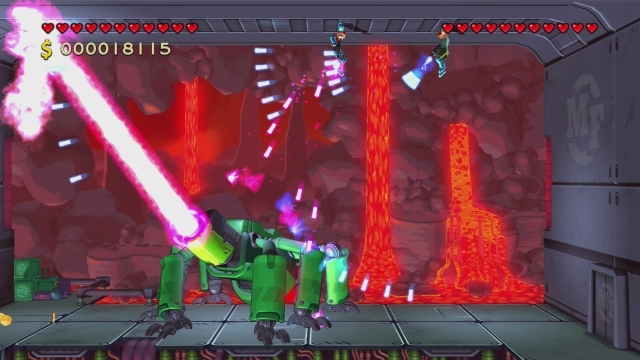 Staff and freelance reviews are typically written based on time spent with a retail review copy or review key for the game that is provided by its publisher.